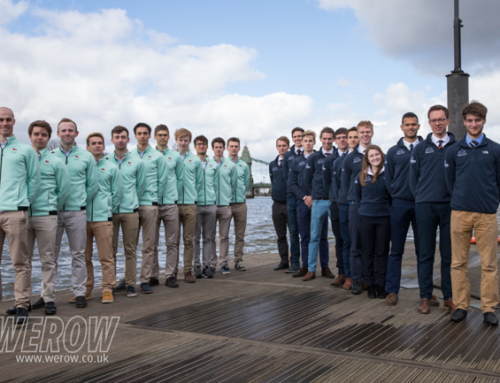 What a weekend of racing we’ve seen, not just at the Belgrade World Cup but also in New Jersey, Ratzeburg and Eton Dorney. First off a few thoughts about the World Cup….well, not to put too fine a point on it….the Dutch won, and won big. Seven gold medals (six in able-bodied events and one in para-rowing). Only four other nations have won six or more gold medals at a World Cup (New Zealand in 2017, Australia in 2014, GB twice in 2009 and 2010 and Germany in 2004). Not only did the Dutch take a hatful of golds they also produced two gold and silver medals in both the men’s and women’s fours. I had predicted the Dutch to do that in the men’s events, but was surprised by the women. One of the stars, and surprises, of the regatta was the performance of the young German Oliver Zeidler. In my preview I said “it’ll be interesting to see how his career develops”….well that was a bit of an understatement. 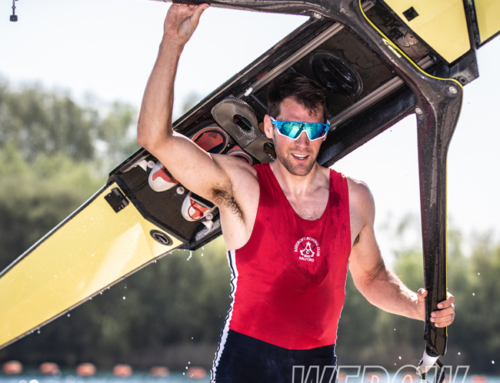 For someone who has only been rowing for 18 months, and in an event as hard and as technical as the men’s single, to make his debut in the way he did was spectacular. He seemed unfazed by the event and led the World Champion through the 1500m. In the end he ran out of steam but still took a bronze medal on debut….they aren’t many people who can do that. It looks like Germany have found a potential new superstar. In the women’s single, I must admit I was hoping for a bit more from World Silver medallist Vicky Thornley. She blasted out of the blocks but then seemed to fade and the race went away from her. One sculler who did step up was Sanita Puspure of Ireland. Her silver medal was the best ever performance by a W1x for Ireland. In the men’s pair it was a fairly routine performance for the Croatians, but perhaps surprisingly this was their first gold medal in the event. I’ve a feeling it’s going to be the first of many! One boat class that really impressed me was the men’s quad. The new look British quad paced their race perfectly….if this crew can stay healthy I’m pretty confident they will become World Champions. Plus, the “old man” Olaf Tufte of Norway is still winning medals. In the M2x the new British combo performed well, but the Lithuanians were imperious…this contest is going to run and run. The Lithuanians did to the British in the double what the British did to the Germans in the quad! The men’s 8’s was really one I was looking forward too and it didn’t disappoint. I was surprised a bit how fast the Romanians got off the line (and I think the German’s were a bit surprised as well) but the two big guns soon dispensed with them and it turned into the expected slugging match. The Deutschland Achter got almost a length over GB, but the British hung on and closed to within a second of the Germans at the finish. What was impressive is that the German’s are a well-established unit and were unchanged from their gold medal performance at the World Championships, the British are a brand new unit and include a number of athletes new to the team such as Josh Bugajski, making his senior debut in Belgrade. 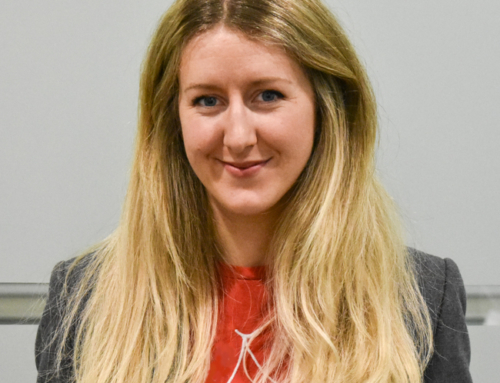 The British will only get quicker as they spend more time in the boat, plus there are a number of athletes missing from Belgrade that will only strengthen the boat. Yes, the German’s took the win, but the British have a lot more to come and the German’s are going to be worried. The women’s eight, on the other hand, was a bit of a damp squib (from a British perspective). The Dutch were probably always favourites for the gold, but the margin of victory would have been a concern for the British finishing almost four seconds off the Dutch. Most of the “big” names in this event were missing, no Romania, New Zealand, Canada, Australia or USA. The British W8+ is a new project but the season is going to get very, very tough very quickly. So those were a few thoughts about the racing in Belgrade, but there was plenty of other racing going on elsewhere. The most notable other regatta was the IRA Championships on Mercer Lake in New Jersey. 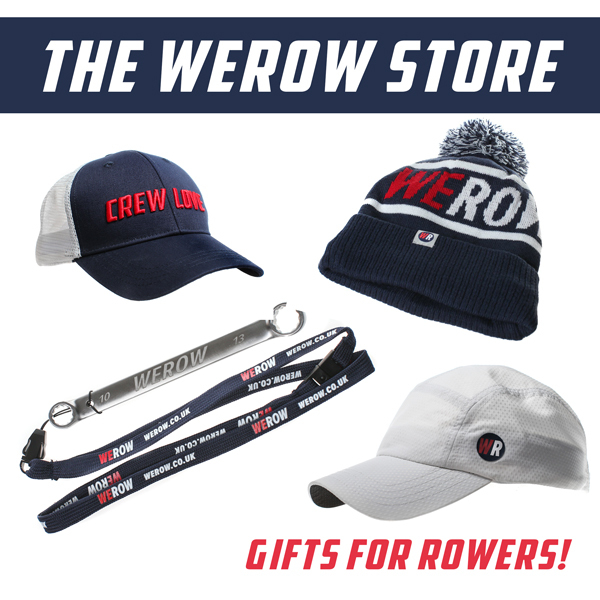 This is the US national collegiate championships, the biggest event in the US rowing calendar. This is always a great contest between the big rowing universities, Washington, Yale, Harvard, Princeton and Brown made the Grand Final with Yale the defending champions. The conditions on Mercer Lake were challenging and number 1 ranked Washington suffered more than most. They caught a shipwreck just off the start which threw them off their race pace. Yale made a much cleaner start and gradually stamped their authority on the race ending up winning relatively comfortably. What’s worth noting (from a British perspective) is that the winning Yale crew contained no fewer than five British rowers (Sholto Carnegie, Charlie Elwes, Tom Digby, Leonard Jenkins and Vlad Saigu). With some of these guys headed for the GB U23 team and (hopefully) some to the GB senior team the future is looking great for GB. Another impressive performance was at the Ratzeburg regatta. The outstanding Oxford Brookes squad took three men’s 8’s to race against the German and Polish U23 squads (amongst others) and came away with a 1,2,3 placing on both days, an outstanding strength in depth. What was even more impressive was their time on Saturday…5:29.06 the fastest (public) time by a British men’s 8 outside of the national squad. Speaking of fast times a mention must also be made of the German Wannsee JW8+ racing at the Hamburg Junior Regatta….they finished in an incredible time of 6:08…a full 12 seconds inside the previous world best time…an astonishing time. 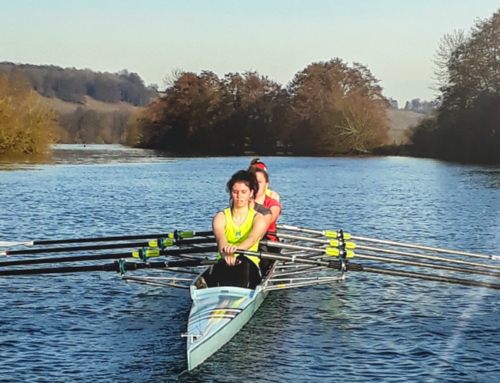 Another junior crew that is making waves are St Paul’s School in the UK. They destroyed the rest of the field at the National School’s Regatta last weekend to win the Queen Mother Cup for JM8. This weekend they raced at the Metropolitan Regatta on the same Eton Dorney course in the Open 8’s, racing against the top UK clubs and Universities and they came away with the win. The biggest scalp was that of Thames RC, favourites this year for the Thames Cup. For a schoolboy 8 to produce a performance of that quality is quite remarkable. I can’t see any schoolboy crew in the world beating Bobby Thatcher’s boys at Henley Royal Regatta. What a great weekend of racing…I can’t wait for the next one!